Breastfeeding moms may face a couple road bumps on their breastfeeding voyage. Breastfeeding can be difficult, awkward, messy, tiring, and not as simplistic and flawless as some pictures portray. Yet, the way a woman’s body is made to sustain another life is GLORIOUS! Not to mention all the benefits breastfeeding holds for the mom and baby! Suzie Blake‘s project “What Does Breastfeeding Look Like?” inspired me to gather photos and captions of what “Real Life Breastfeeding” is like for many of my Mommytobeprep Instagram followers. And a huge “THANK YOU” to those brave women who participated! I am SO appreciative for these authentic pictures. I loved the outcome of the collage; a little chaotic, messy, yet beautiful, just like breastfeeding! 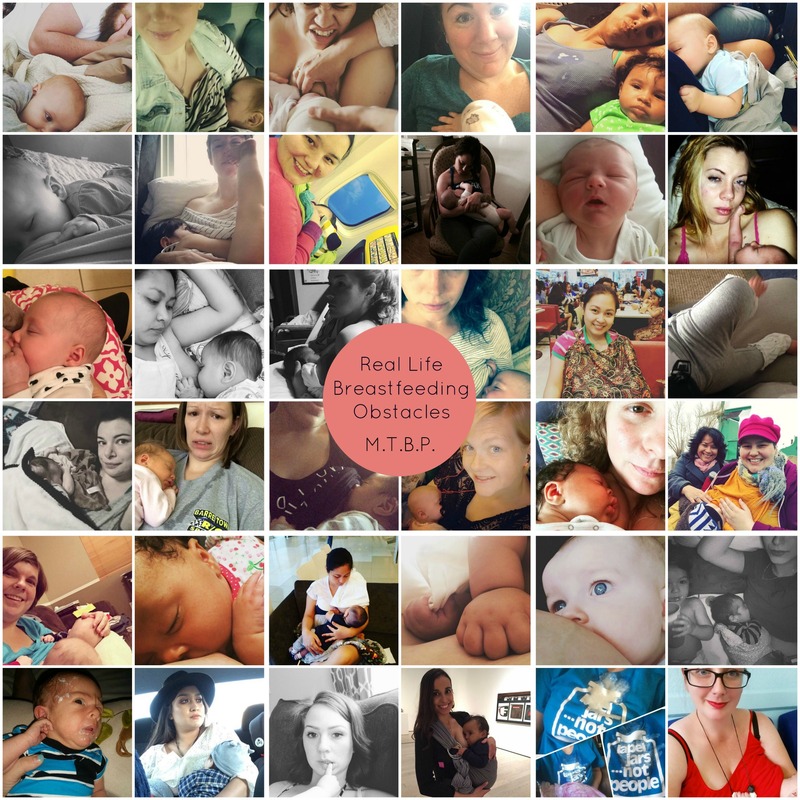 These are real women with their “Real Life Breastfeeding Obstacles”. I dug to the root of these obstacles and clustered them into a mnemonic that I thought very appropriate! For the next while, each subject will be posted in order so stay tuned to Mommytobeprep.com! I have pulled information together from reliable resources for you to have at your fingertips when experiencing these rocky times! And of course, always discuss any problems with your Pediatrician and Obstetrician, as they know what is best for you and your babe!